Are we entering a new era of union fight-back? The future of the Democratic Party is in play. CHINESE INVESTMENTS IN AFRICA: Twenty-First Century Colonialism? 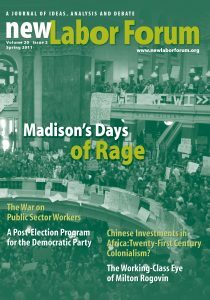 The Chinese road to economic development is a dead end for African labor. A pathbreaking attempt to unite workers in a deeply depressed economy. A record of executive accomplishment is combined with legislative paralysis. 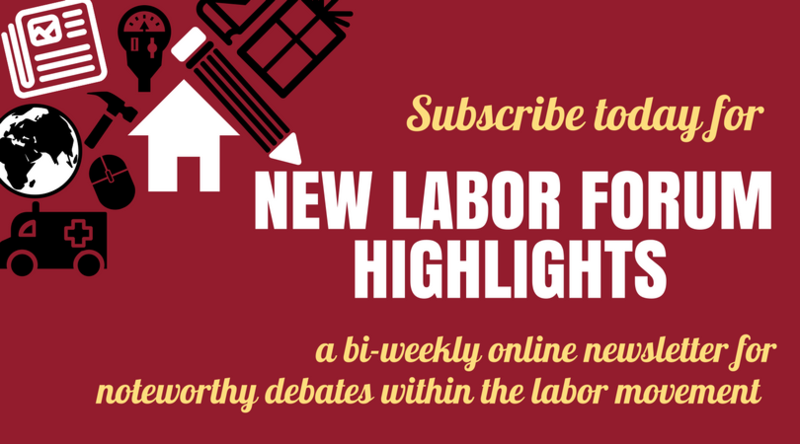 How to turn union-busting tactics into a victory for labor.